This novel is the second and final installment of the Destined Series and is not stand alone. This novel also contains graphic sexual situations and sensitive content. Mature readers only please. I am married and have a teenage son. 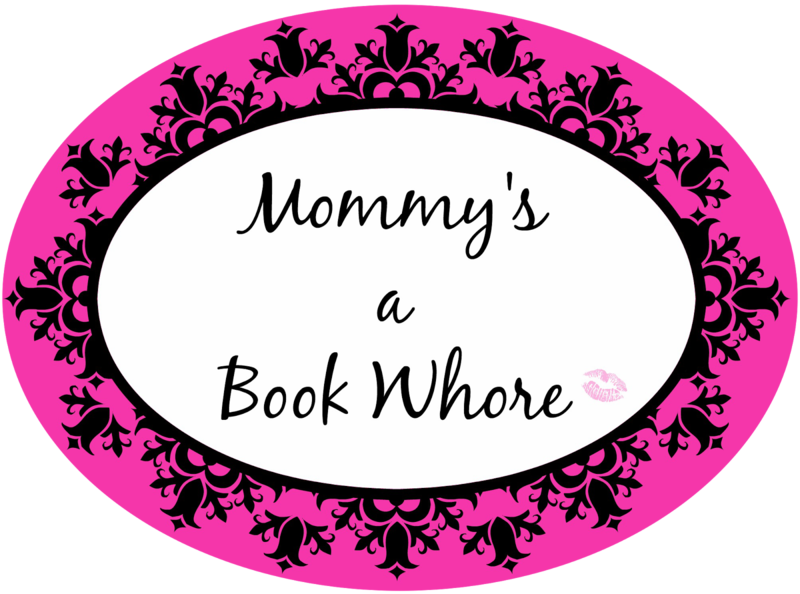 I live in the Atlanta, GA area and I enjoy reading and writing. I went to bed one night after reading a book that wasn't very good and thought to myself, " I can do better than that." So the next morning I got up and started pounding away at the keyboard. My first book hides in the bowels of my laptop collecting dust. My first published novel, Running from Destiny, released in October of 2013. 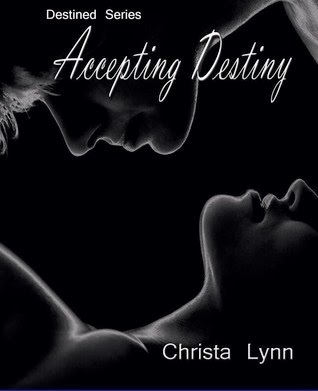 The sequel, Accepting Destiny just released in January 2014. I have a new WIP that I am working on, title and release date to be announced at a later date. All books are Mature adult and recommended for ages 18 and up only.